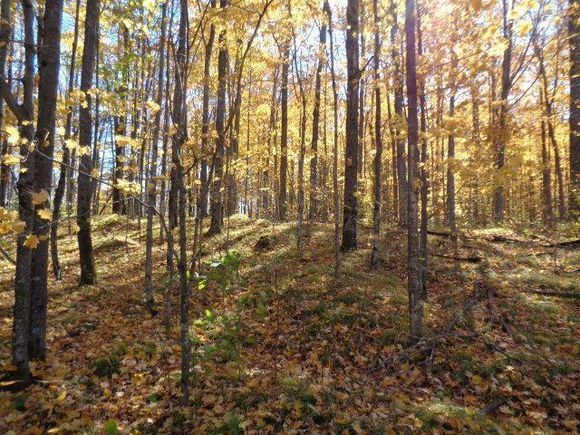 Beautiful wooded property on the scenic Peshtigo River! Numerous building sites with walkout capability, includes additional 1.39 acre Outlot across Hydro Court for outbuilding construction. The details on HYDRO COURT: This land located in Stephenson, WI 54114 is currently for sale for $39,900. HYDRO COURT is a – square foot land with – beds and – baths that has been on Estately for 326 days. This land is in the attendance area of Crivitz Middle School, Crivitz Elementary School, and Crivitz High School.